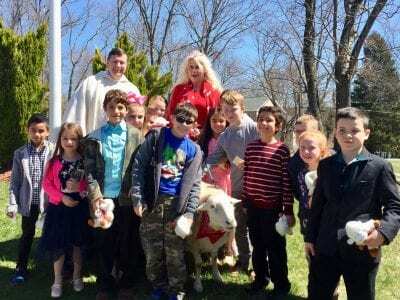 The Procession of the Lambs highlighted a special service at Sacred Heart Church in Putnam Lake Sunday. 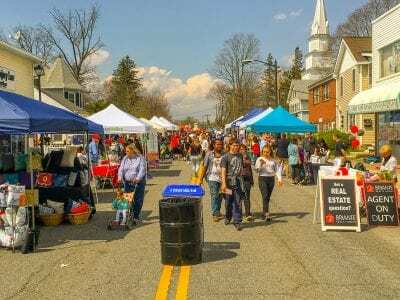 Photos by Kristian Unti Good Shepherd Sunday at Sacred Heart Church in Putnam Lake was celebrated last week with the second annual Procession o… Please login below or purchase a subscription to the Putnam County Courier to access this content. Angry residents address members of the Brewster Board of Education last week. 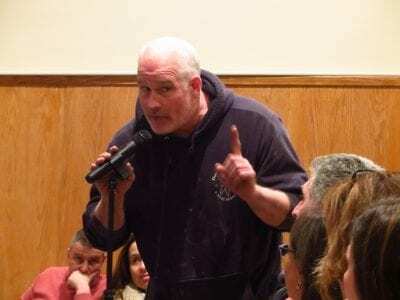 Photos by Eric Gross Tempers flared at last Tuesday’s Brewster School Board meeting when 200 residents, concerned about the possibility of students who do not live in th… Please login below or purchase a subscription to the Putnam County Courier to access this content. Dave Levy and Allison Pataki Levy in a quiet moment. Her new book is about his successful recovery from a devastating stroke. Photo Courtesy allisonpataki.com In her early 30s, Allison Pataki has racked up several bestselling novels based on the i… Please login below or purchase a subscription to the Putnam County Courier to access this content. Supervisor Kenneth Schmitt and Deputy Supervisor Suzi McDonough inspect the trough, four feet deep, that will contain the new water mains. Photo by Eric Gross“Dig we must” is the message throughout the GlenvueGleneida Ridge-Route 301 section of Carme… Please login below or purchase a subscription to the Putnam County Courier to access this content. 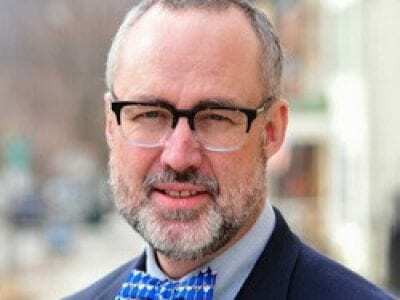 Dear Superintendent, Principals, School Board, Teachers, and PTA, As a lifelong resident of Putnam County, a veteran who hails from a family of veterans who’ve served in every major conflict our nation has seen, and a father of three Carmel High Scho… Please login below or purchase a subscription to the Putnam County Courier to access this content. Supports Term Limits: Odell Is Ahead of Her Time! One time referred to as “Club Putnam,” Putnam County has come a long way. What began as a heated debate in Putnam became a reality in 2011 when term limits successfully passed. Our leaders should be proud that they established term limits. Vincent Ta… Please login below or purchase a subscription to the Putnam County Courier to access this content. Putnam lawmakers have agreed to expend $10,000 that will allow the county’s annual pyrotechnics display to occur again this year at the Highlands Shopping Center in Southeast. Sheriff Robert Langley appeared before the Legislature’s Protective Servic… Please login below or purchase a subscription to the Putnam County Courier to access this content.